We are a family business, established in 2009, and delivering fresh fruit, vegetables and dry goods to a host of business across the South Hams, Plymouth and Torbay area. 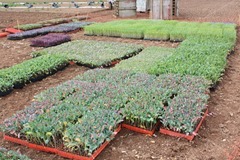 We take huge pride in the quality of our products as well as the friendly and efficient delivery service that we offer. Having started in Newton Ferrers in 2009, we moved to new premises in Plympton in 2012 and have operated from there ever since. 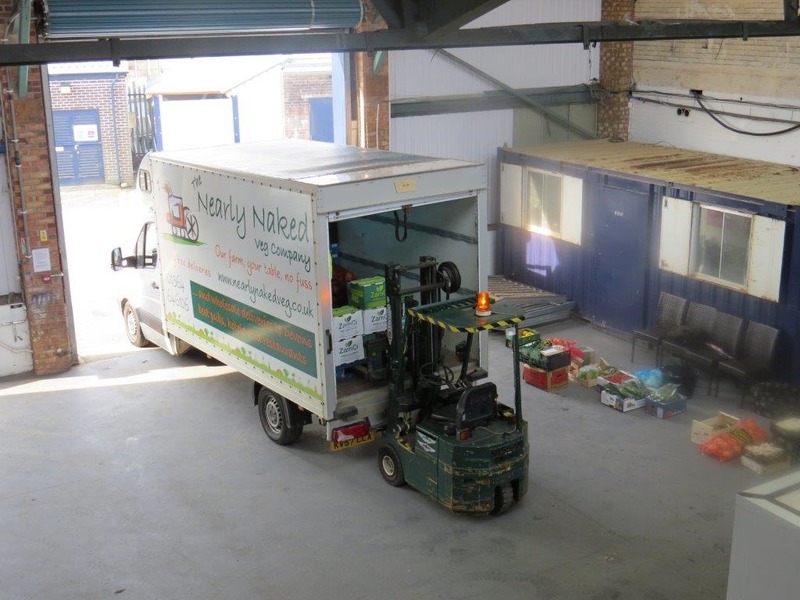 We receive daily deliveries from Bristols’ Fruit and Veg Market where we carefully select the produce to make absolutely sure it’s of the very highest quality and freshness so that we can give you the very best. March 2009 - "The Nearly Naked Veg Company Limited" was created. Born from a love of farming and fresh produce, Ben created Nearly Naked veg as a veg box delivery company operating primarily in the South Hams from it’s base in Newton Ferrers. June 2009 - The first of thousands of veg boxes was delivered! 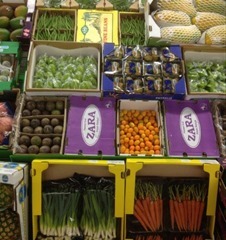 We kept as much of the produce as possible from our own farm, whilst using other local farmers to top up the produce. January 2012 - Facing tough competition, and a huge increase in demand for wholesale produce, Ben made the decision to shut down the veg box side of the business and focus 100% on developing the wholesale side of the business. June 2012 - Nearly Naked Veg moved to new premises in Plympton, giving us more scope for expansion of the business and our product lines and allowing us to reach a much wider area, much quicker. Today – Nearly Naked Veg is quickly growing into one of the leading fruit and veg wholesalers in the South West. We have grown our product lines in response to demand from our customers, to now include dry and frozen goods alongside fresh fruit and veg delivered to us daily from the key markets in Bristol and London.